Steve was a founding partner of KNG Securities and passed away on December 25th 2011, after a long battle, defiantly fought and bravely borne. A keen Chelsea FC supporter, he is sorely missed by colleagues, friends and family. Steve’s career in the investment banking industry spanned almost 30 years. 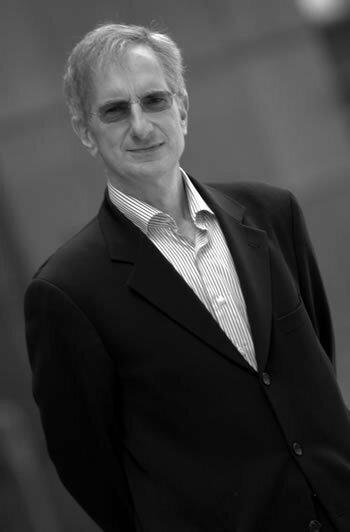 Before establishing KNG with Nick and Arup, Steve was head of European institutional sales at Sanwa International in London and held senior sales positions at CS First Boston and Bear Stearns, covering European based fund managers.